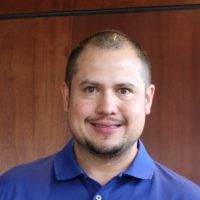 Oscar D. Millan graduated from University of Texas at El Paso in 2005 with a Bachelors degree in Social Work. After a short period working with the adult mental health population, he found his true passion in working and helping children in the community placed in the foster care system. 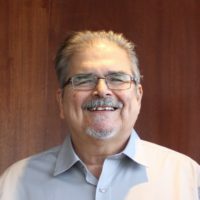 Oscar has been working in foster care for over a decade, currently holds an LCPAA (Licensed Child Placement Agency Administrator) license, and has been the Area Director for A World For Children in El Paso since 2012. Oscar is committed to improving the lives of children in the foster care system by providing them with the best possible life during the time the child is placed in an AWFC foster home and continuing licensing foster families to care for the children in need. 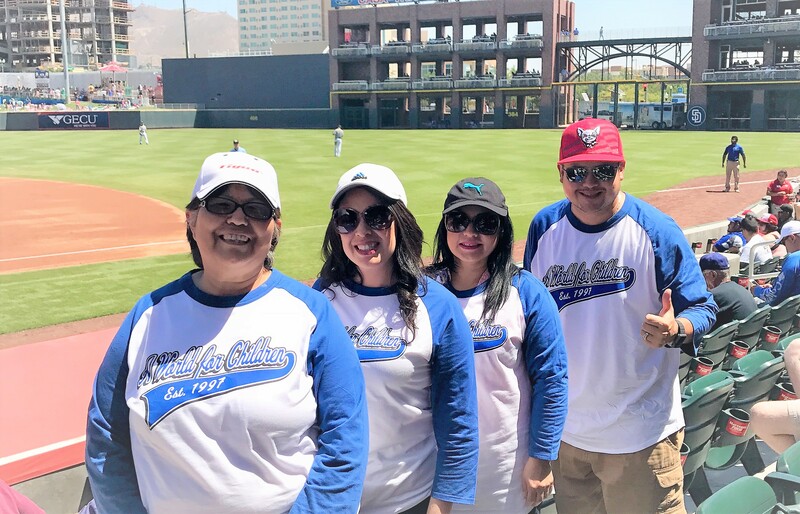 The El Paso office of A World For Children is ALL ABOUT GROWTH! We are an enthusiastic staff, always striving for growth in ourselves, our foster parents, and our kids! We understand that it takes VERY special individuals and VERY special families to open their hearts and homes to children who have suffered abuse and/or neglect. Our mission as an agency is to provide unwavering and unlimited support to our foster families so that they can make a REAL difference in the lives of our foster children. Whether it be brainstorming about how to best handle a difficult behavior, helping out with taking a child to an appointment, when a foster parent has to be in two places at once, or just being there to share in the big moments in a child’s life, our calling is to help foster parents succeed in their calling. 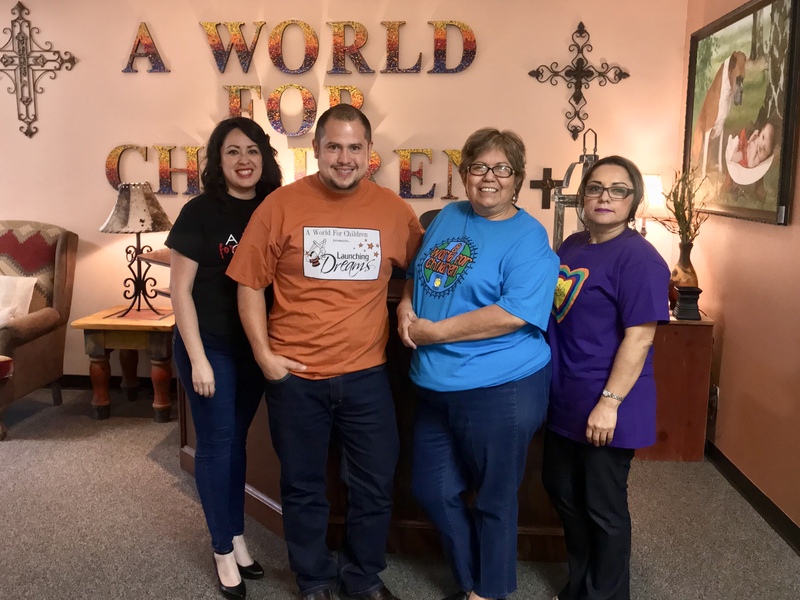 We have embraced the family atmosphere that is present at all A World For Children offices in the State of Texas, and believe that one of the keys to success is always keeping a positive approach. We’ll never pass up an opportunity to praise a child, praise a foster parent, or praise each other! We’re located in the big white building behind Applebee’s near the airport. Please come by and say hello!